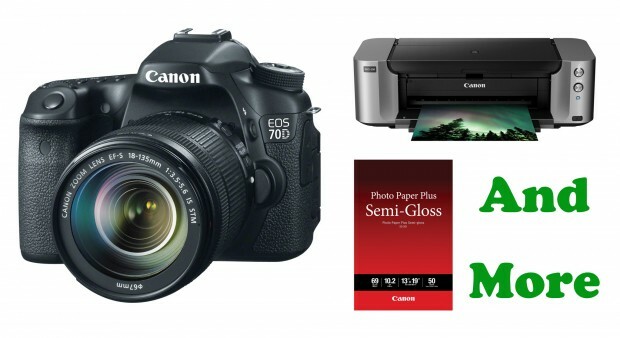 Hot Deal – Canon 70D w/ 18-135mm lens + Printer + More – $1,184 ! B&H Photo Video has a great deal on Canon EOS 70D. ← Hot Deal – Canon 5D Mark III for $2,559 !